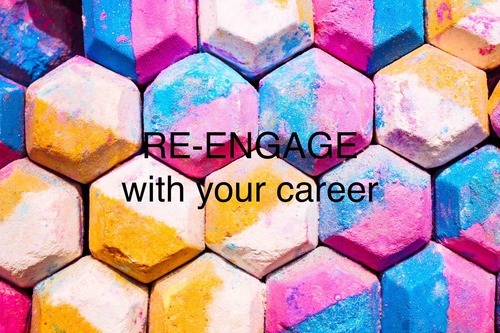 The first session of our back-to-work program - Re-engage with your career - with Nerice Gietel will take place on 6 March (Tuesday) from 9.30AM - 11.30AM. This program is for anyone who wants to return to work from a career break but doesn't know where to start or feels like there are no options available for them in Hong Kong. The aim of the workshops will be to offer professional and peer support to gain clarity about what you want to get from working again, uncover what is holding you back (confidence, fear, doubt, lack of opportunities, your pitch) and practical tips and guidance (CV, personal branding, networking) on overcoming barriers.